but only now am i understanding it. EVERYTHING WE NEED IS RIGHT IN FRONT OF US. that we don’t see it anymore. but we are really blind. because when we did in the past, it didn’t work. because in the past we couldn’t get through to them. we do not think we can stand the pain. 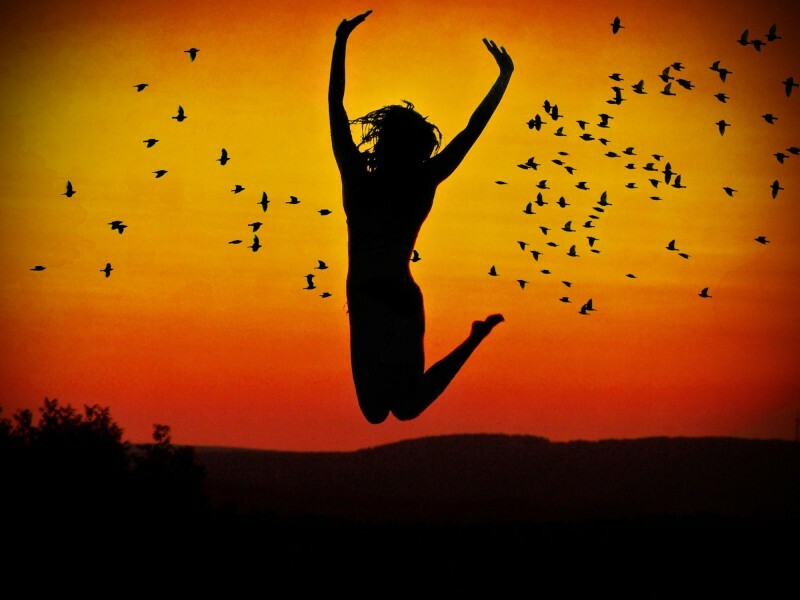 BUT WHAT ABOUT THE POSSIBILITY OF LIVING LIFE HAPPY! And the life we live has meaning. WHAT IF THE MIRACLE WE SEEK IS RIGHT IN OUR OWN HANDS? 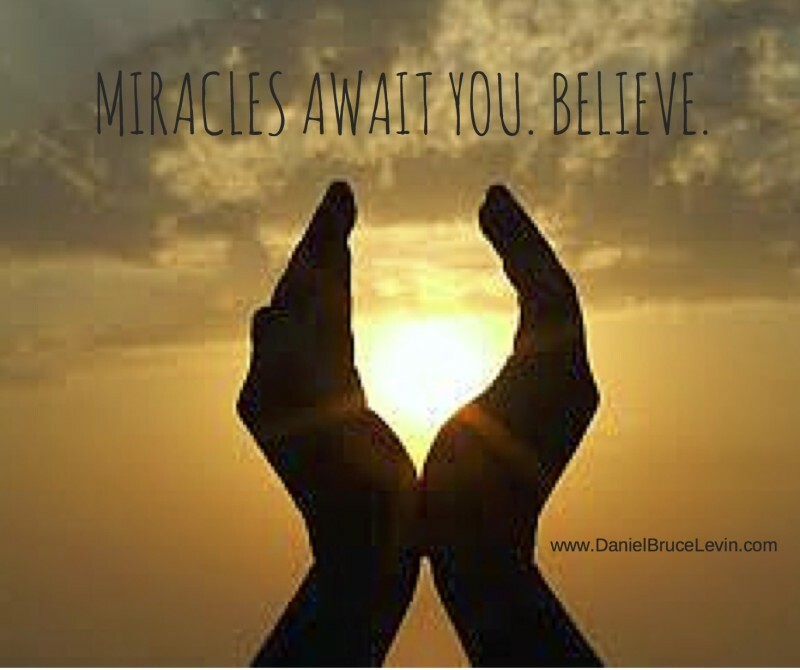 Share with me the miracles you have seen happen right in front of you. and the ones we will make today. and continue to make the same choices over and over again. but it is only available today, in this moment. and life itself celebrates your decision. This is my lesson, the one that I am learning. Too much time, I have spent lamenting and sad. Life is here for us to find happiness.